Are you searching for electrical contractors you can trust unconditionally for superior electrical wiring services in your home or commercial space in SeaTac, WA? Look no further than Economy Wiring, electrical contractors who have been serving the community since 1953. We will send you an electrician to provide accurate and dependable solutions to your electrical needs. training and education. As a customer-friendly electrician, we keep our prices reasonable and never charge unfairly for electrical wiring emergencies. Our electrical contractors don’t take advantage of the ignorance of our SeaTac customers and educate them patiently about the work being done for them. 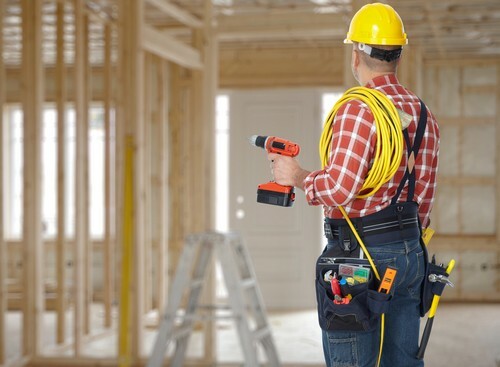 Ensuring the safety and satisfaction of our customers has been the driving force behind the expert electrical wiring services delivered by our electrical contractors throughout SeaTac. All the electrical wiring installation and repair performed by our electrician aims at guaranteeing the wiring’s reliable functioning for years to come. If you want a quality job, we are the electrical contractors to call. From commercial facility electrical wiring to home lighting fixture repair, we have an electrician who can do it all. The people of SeaTac should hire knowledgeable and experienced electrical contractors to install their electrical wiring. They should call in a reputable electrician immediately for electrical repairs. SeaTac residents can keep their families, businesses and properties protected by hiring our electrician for their electrical wiring projects. Our electrical contractors work attentively for precise installation. We can provide an electrician 24/7 for speedy repair of electrical problems anywhere in SeaTac. 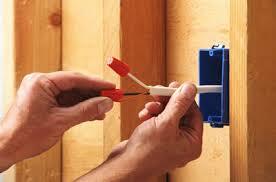 Economy Wiring’s electrical contractors are eager to resolve your electrical issues. Contact our electrician at (206) 244-7542.